Mystik Vybe is a Romanian DJ and producer, currently residing in London. He caught the passion for music from his father and started playing different instruments since he was a little boy. His love for electronic music started in 1997 when he saw DJ Rhadoo playing in a club in Bucharest. He began DJ-ing in 2011 and decided to study music production in London. 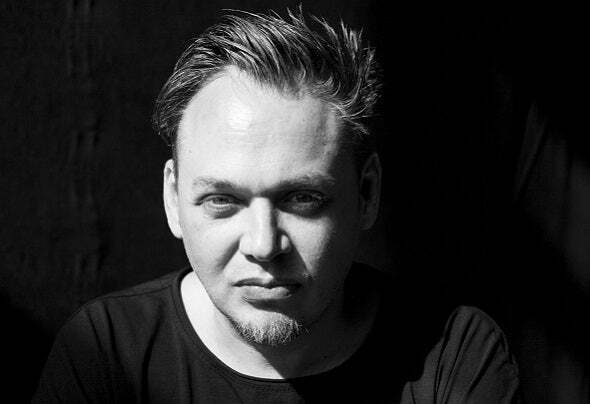 Over the years Mystik Vybe has played in cities like Bucharest, London, Ibiza, Barcelona, Portsmouth and Bournemouth, including clubs like Pacha London, Ministry of Sound London, EGG London and Hush Ibiza. In 2015 he was a finalist for the highly regarded Burn Residency competition in Romania. In 2015 Mystik Vybe signed his first EP “Mystik” with Flemcy Music. His second release “Fiesta” and third release “Climax” were released under the Spanish label Totum Music. Watch out for this rising star, in 2018 he has already signed new tracks with Deeplomatic Recordings and Klexos Records.